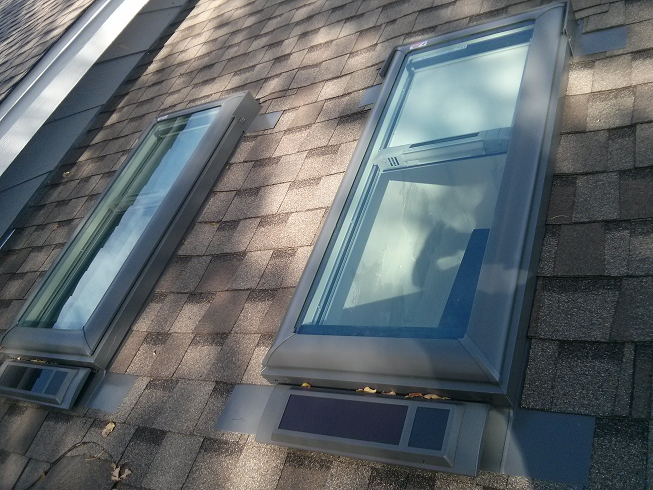 Boulder, CO – Most people would agree that skylights make a huge improvement to any home or business. That soft, pleasant feeling of natural light combined with the coziness of being indoors just feels good. Whether you’re lucky enough to live in a place like Boulder, Colorado with hundreds of days of sunshine per year, or you’re just trying to maximize your sunlight at any latitude, skylights are the way to go. In this blog series, 3R Roofing will explore every aspect of skylights. 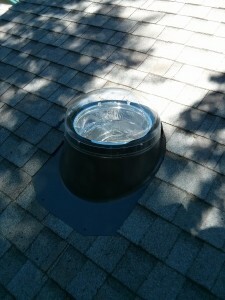 We’ll discuss the benefits of installing skylights, the different types of skylight systems, skylight materials, and skylight accessories, and a simple guide on how to install residential and commercial skylights. We hope this will be a useful resource for everyone who stops by our site. There are a couple of specific reasons why skylights represent a great investment, the most obvious being “daylighting”. Daylighting refers to the practice of maximizing natural light indoors – trying to let as much sun into a building as possible with windows, skylights, and reflective surfaces which can magnify the sunlight entering the building. Why is daylighting so important and useful? As it turns out, not all light is created equal. There is some fascinating research out there showing how exposure to natural light is crucial to human health and happiness. As a species, we need sunlight to help produce our vitamin D and regulate our sleep cycles. Daylighting in businesses makes employees more productive, while daylighting in schools makes students more successful. Daylighting with skylights in retail stores has even been shown to correlate with customers buying more merchandise. Skylights are especially good for daylighting because they’re able to let the most sunlight into a building during the day. Simply put, if you have a skylight in your home or business, it can help make you happier and healthier. 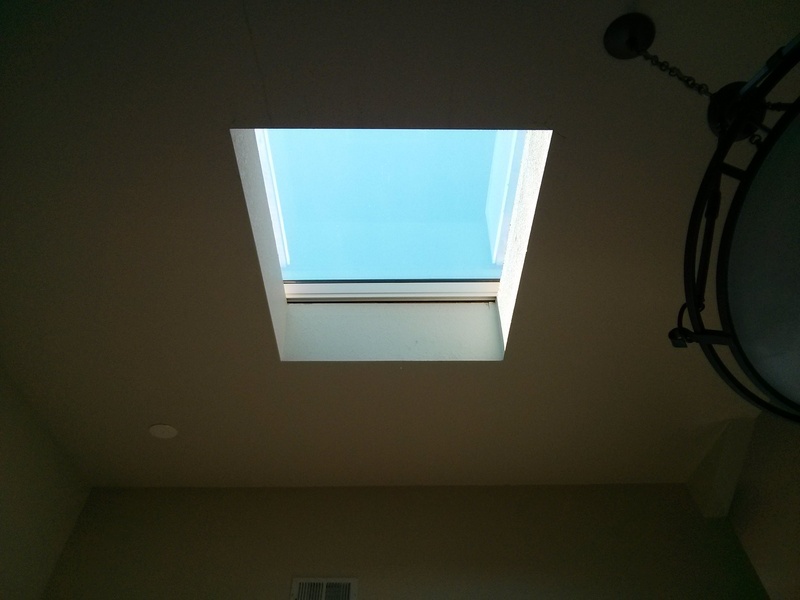 Besides all the psychological and health benefits of daylighting, skylights save energy! Free natural light from the sun combined with skylight ventilation means that buildings with skylights need less energy for electrical lighting and cooling. And in many instances skylights can help with heating given the right application of solar gain design. In fact, skylights are usually a key part of LEED certification, and the best skylights are Energy Star rated for their role in improving a building’s energy efficiency. Features like solar shades and solar-operable skylights provide even more efficiency and control over ventilation and indoor air temperature. Because of all these energy-saving benefits, the federal government offers tax credits for replacing older skylights with newer, energy efficient models. Because skylights save us energy and make us healthier and happier, it follows naturally that buildings with skylights are more desirable than those without. Research has shown that commercial properties without skylights are worth as much as 20% less on the open market than those with skylights. Following this logic, if John Doe installs one or more skylights in his home, he’s increased his home resale value considerably. 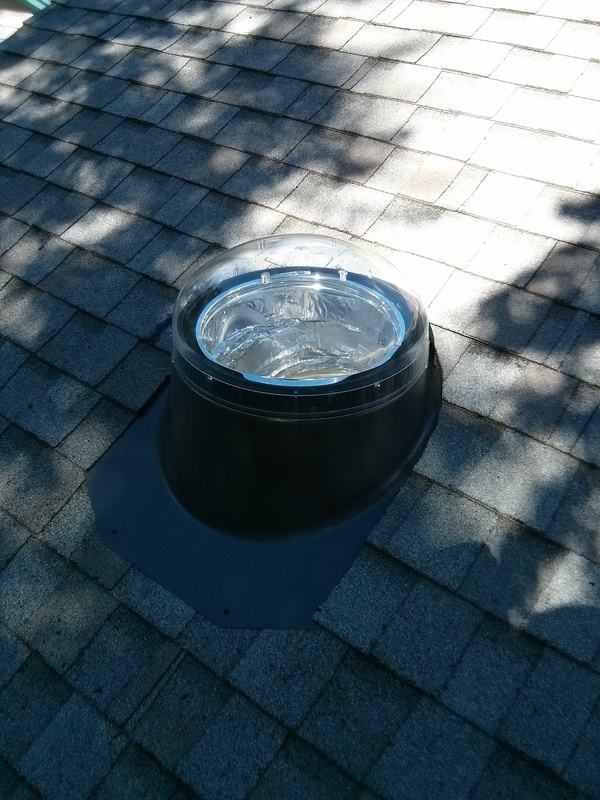 In any case, the value added from a skylight easily exceeds the cost of installing one. Homebuyers know about all the benefits of skylights, so a home with skylights is not only more likely to sell, but will also sell for a higher price than a comparable home without skylights. Skylights are an instant value improvement for commercial properties, too. Legend has it that the vampire Dracula hated the sun, but even he would probably install a dozen skylights in his mansion if he realized how much value it would add to his home. This entry was posted in Commercial Resale Value, Common Roof Leaks in Boulder, Custom Roofing, Eco Friendly Green Roofing, Home Resale Value, Roof Ventilation, Skylights Boulder and tagged boulder, daylighting, Energy Star, resale value, Skylights. Bookmark the permalink.